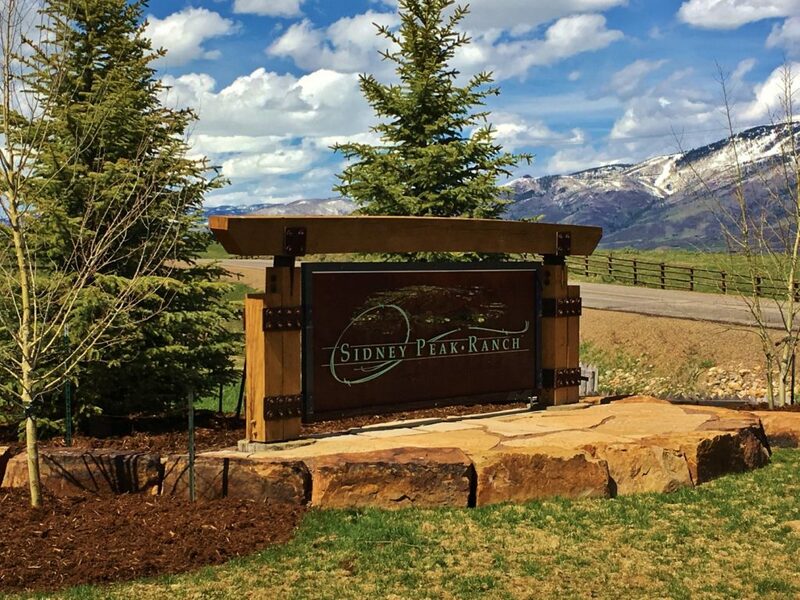 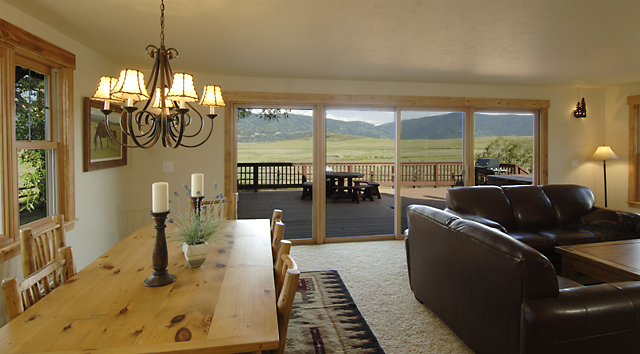 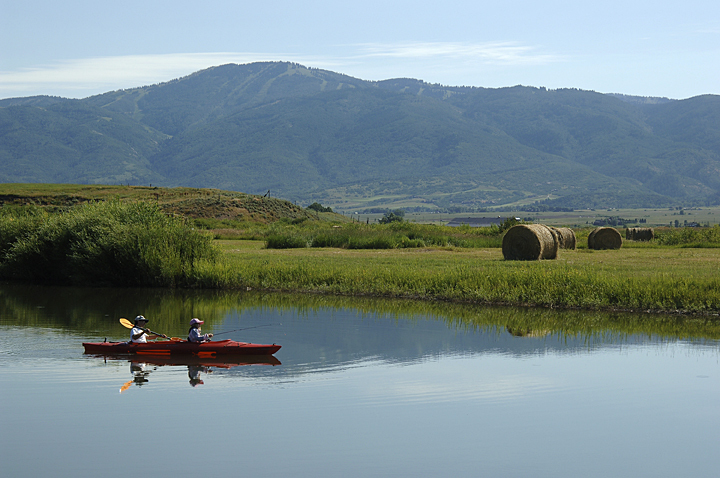 Sidney Peak Ranch is a gated, 1,500 acre, shared-amenity ranch in the sought-after valley floor just south of Steamboat Springs. 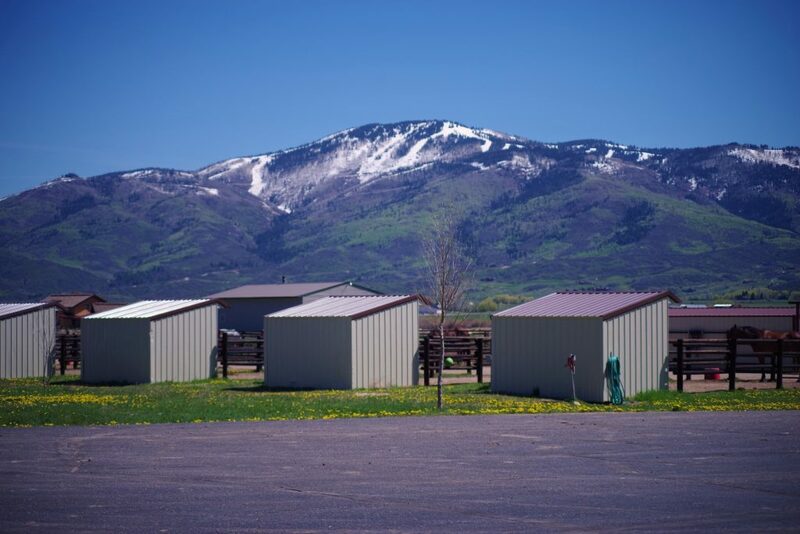 Central water, groomed equestrian/hiking/biking trails, paved roads, and a 2 bedroom bunkhouse are part of the amenities shared by 32 owners. 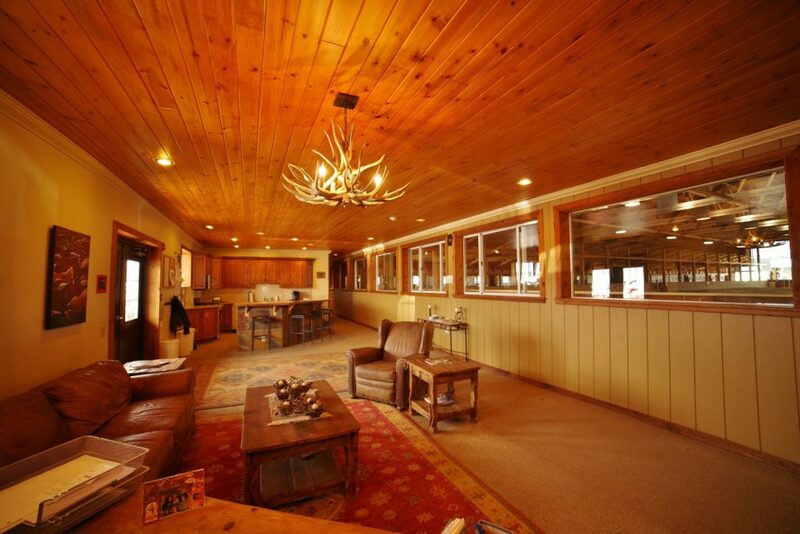 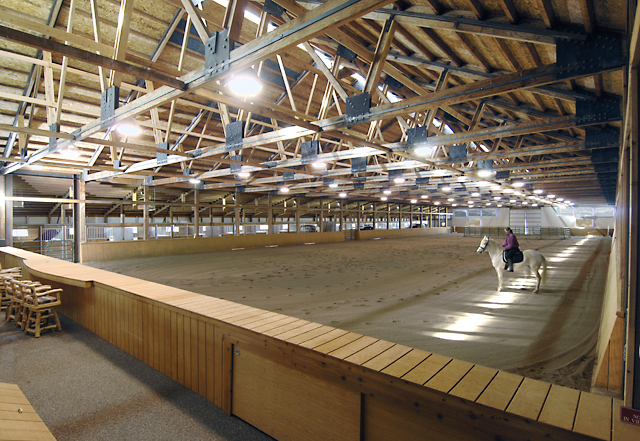 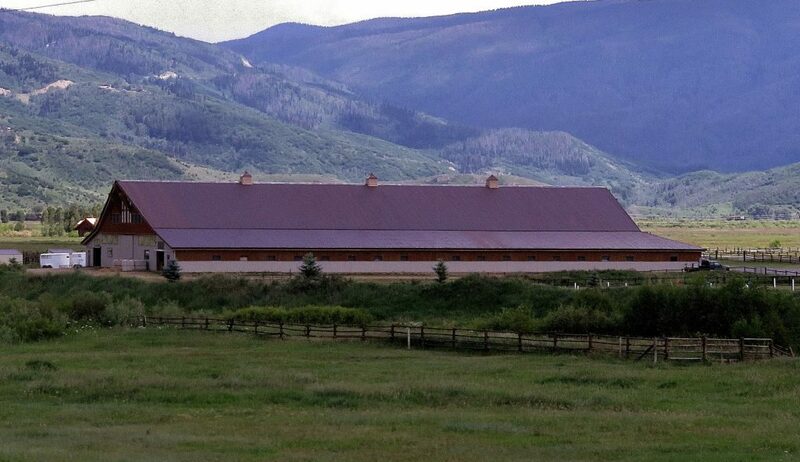 Only 7 miles from the slopes, the ranch is home to a professionally managed 32 stall barn/indoor riding arena with on-site horse boarding. 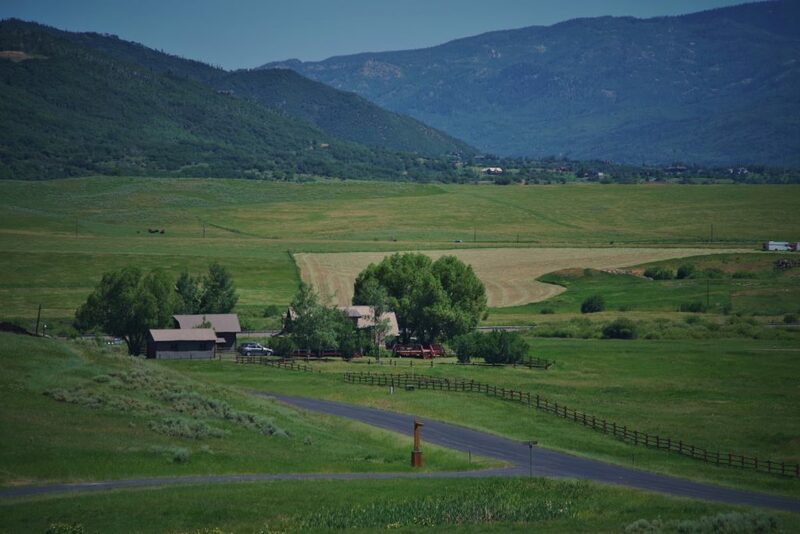 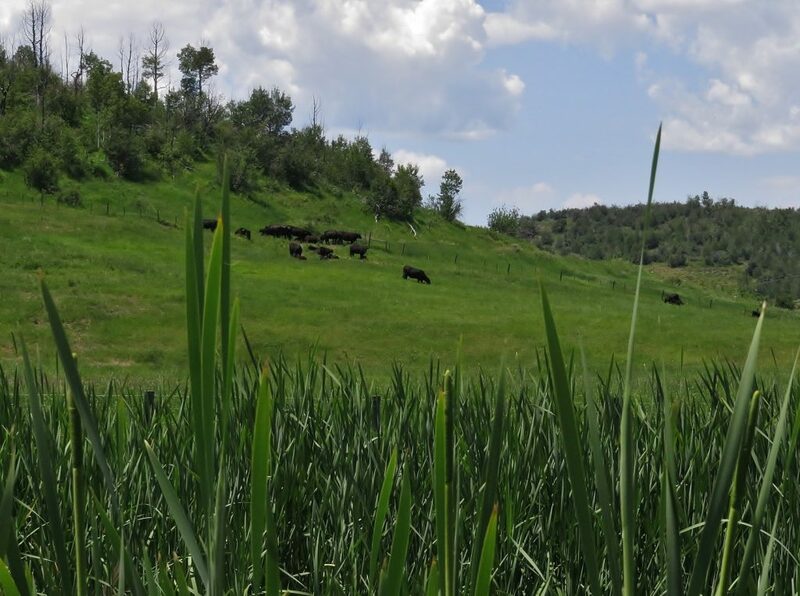 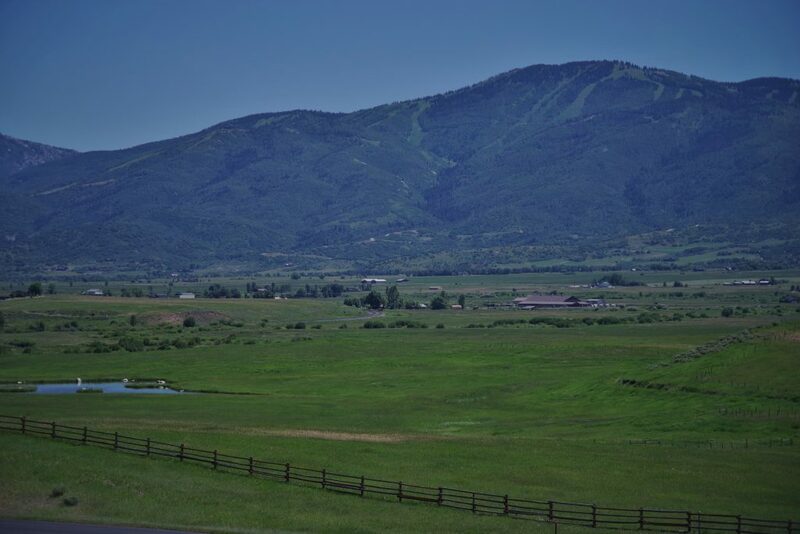 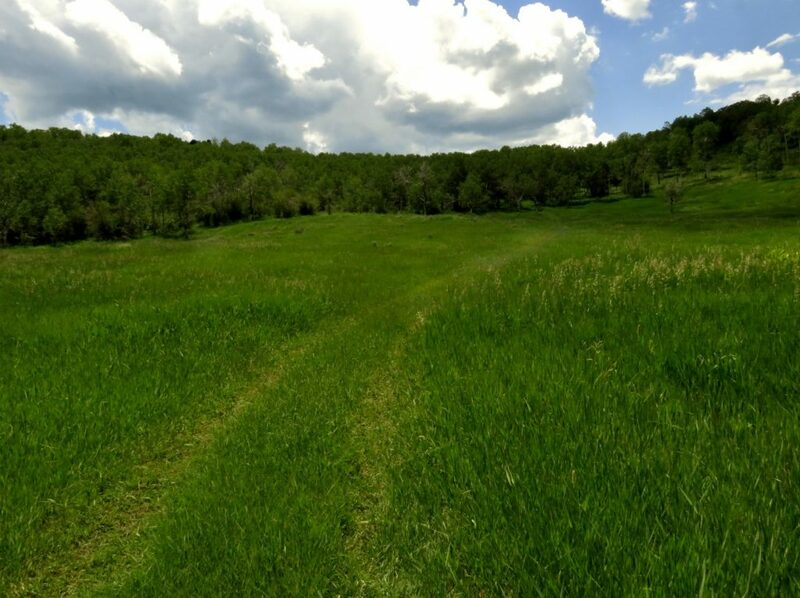 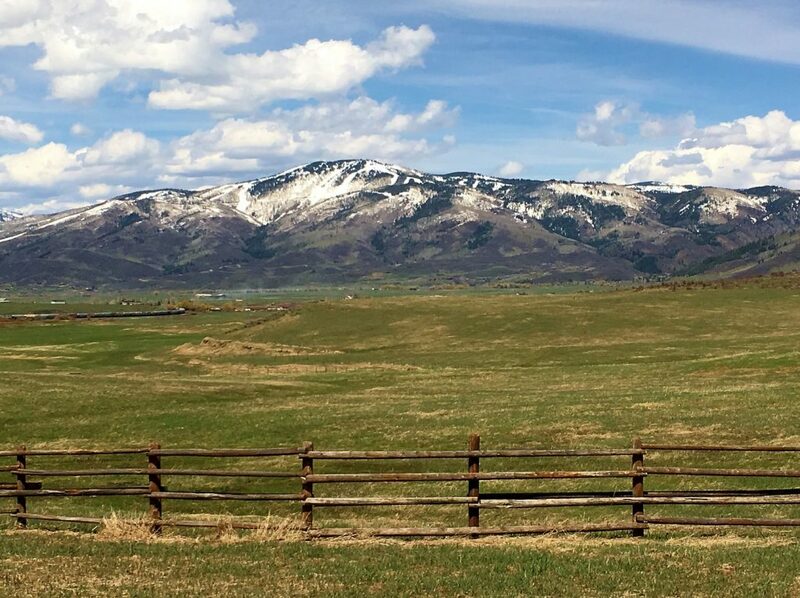 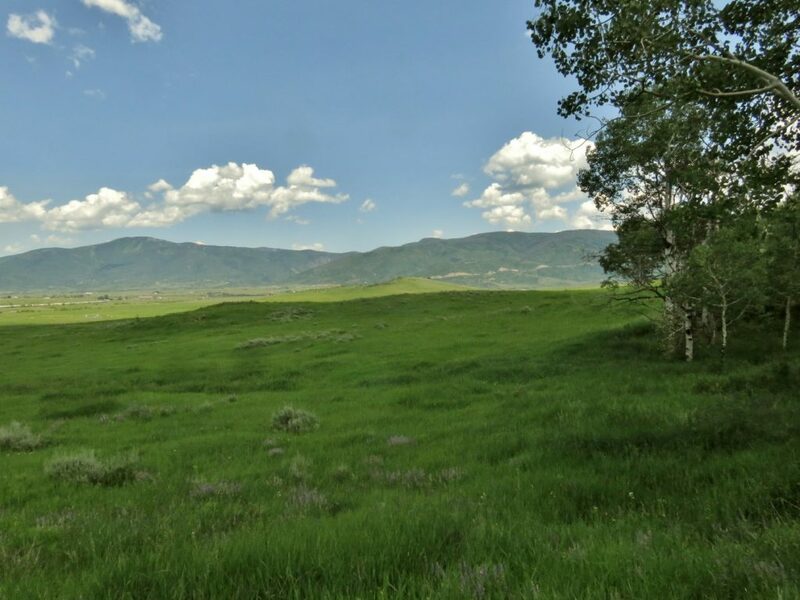 The site of a historic homestead, parcel 30 consists of 50 deeded acres nestled in a protected valley with panoramic views across the irrigated hay meadows to the Steamboat Ski area. 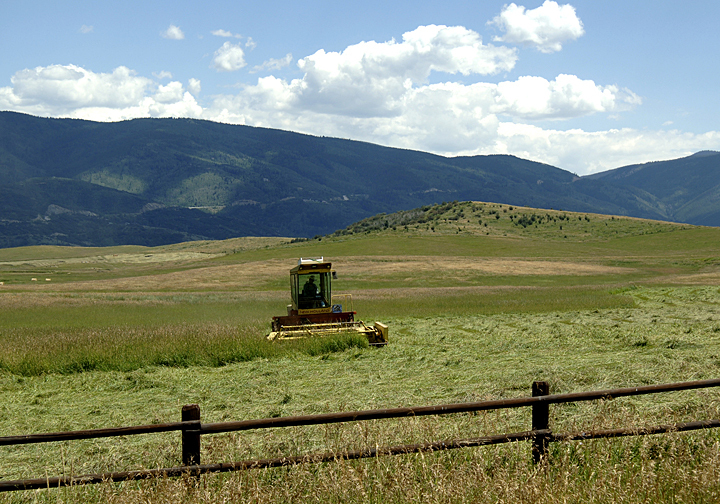 The property is classified as agricultural land; owners benefit with significantly lower property taxes. 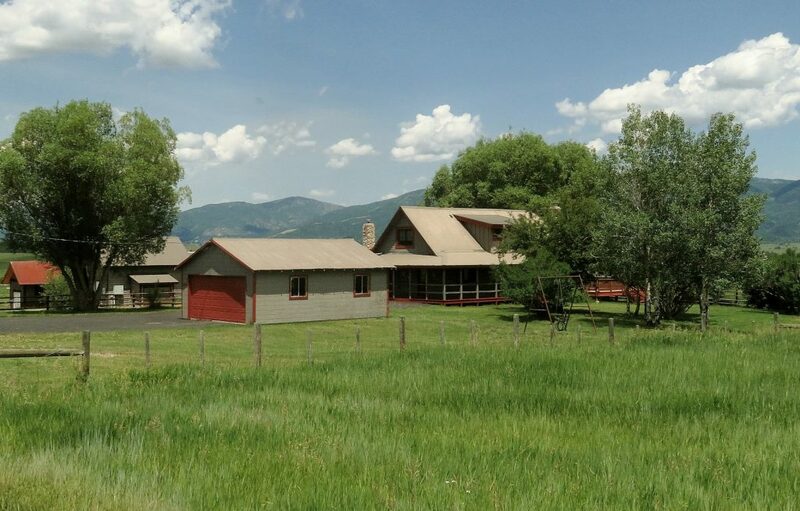 Sidney Peak Ranch is a great opportunity to own a large, well-managed ranch in a world class resort at an attractive price. 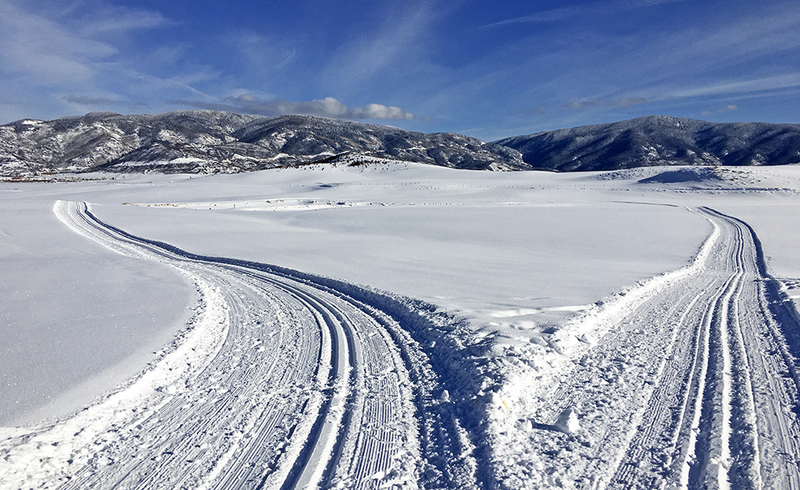 Please Fill in Details - We will only use this information to communicate with you and will never share your information.